Read my four-starred review of Falling for the Right Brother. 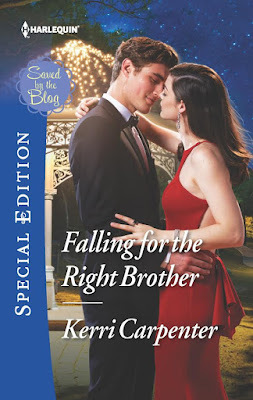 Follow the Falling for the Right Brother blog tour. Add Falling for the Right Brother on Goodreads.